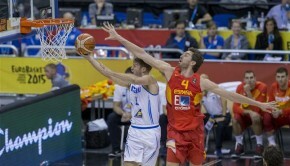 Spain was too much for Lithuania right from the beginning led by Pau Gasol and Rudy Fernandez, there was no answer for the force on offense. 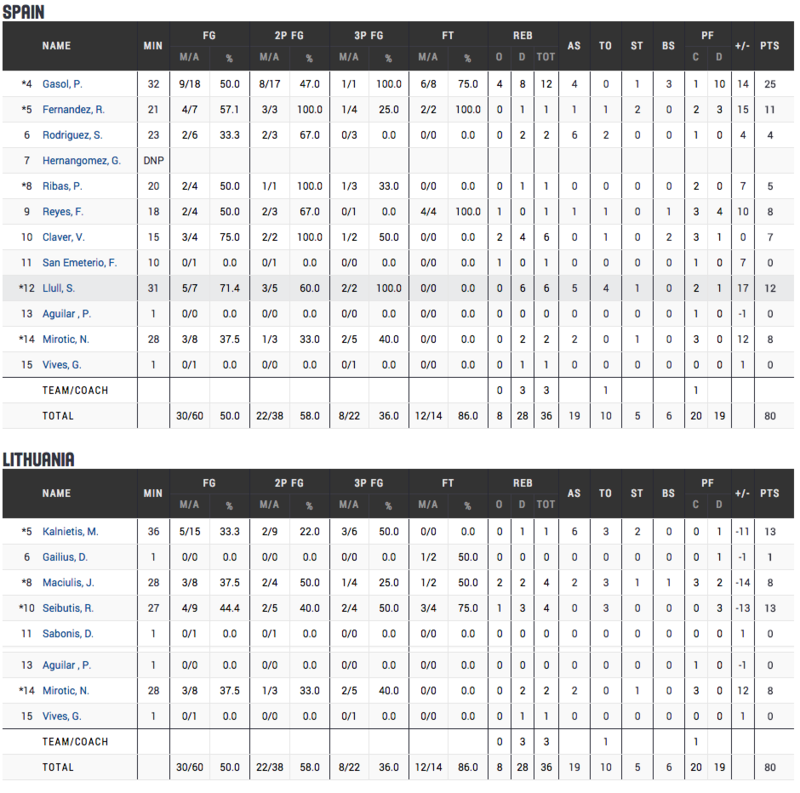 Lithuania started the game very slow and with very bad defense however they recovered in the second half but the experienced Spain squad never let them get to close or gain much momentum in the final quarter. 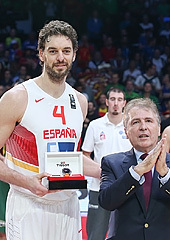 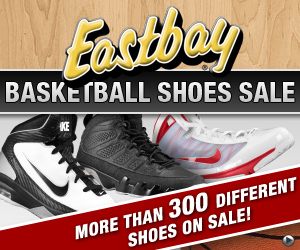 Pau Gasol scored 25 points and 12 rebounds and was named the Eurobasket Championship MVP. 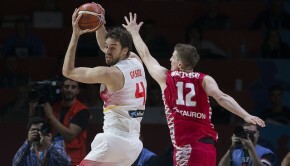 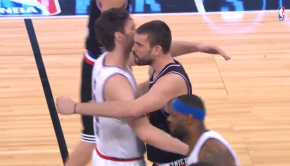 Gasol averaged 25.6 points per game and 8.8 rebounds per game in the competition and was named to the Eurobasket All-Star Five Team. 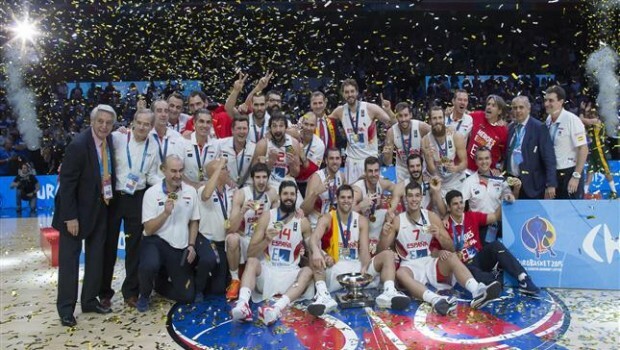 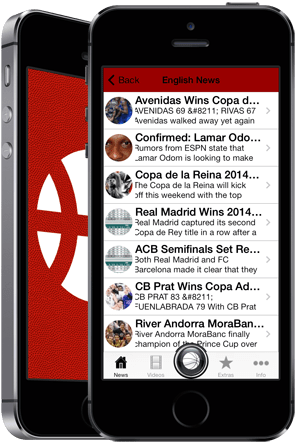 Teammate Sergio Rodriguez joined him on the podium for the award along with: Jonas Maciulis, Jonas Valanciunas and Nando De Colo.
With this win Spain has won three Eurobasket Championships and it was earned in front of another record crowd.